Day’s Jewelers exclusive bridal collection. Three unique collections: Classic, Vintage & Fantasy. What is your dream ring? 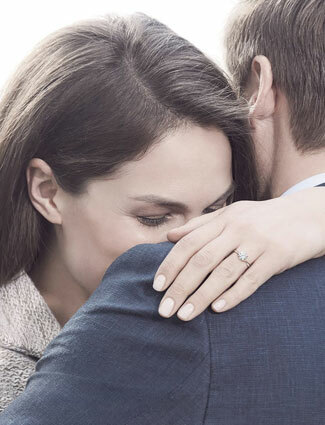 Choosing the perfect engagement ring can be a hard task but Day's Jewelers has simplified the process with our exclusive Daydream collection, Day’s Jewelers exclusive bridal collection. Daydream engagement rings are a curated collection from our favorite designs as well as favorites from brides we’ve engaged. Is your future bride romantic? Then she would love the Vintage collection with the details of hand engraving and timeless details. How about for the outdoor lover, active and a traditional beauty? 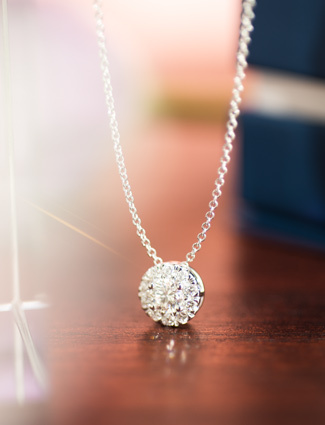 She would love simple designs from the Classic collection. Is your future fiancé the life of the party, fashion forward and a trendsetter? 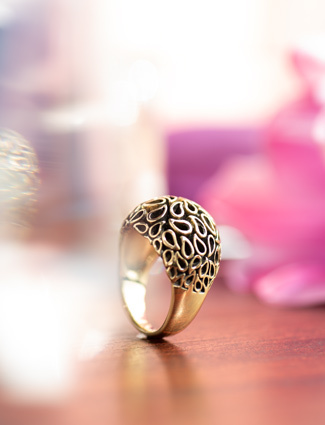 Intricate designs from the Fantasy collection would be a perfect fit for her. 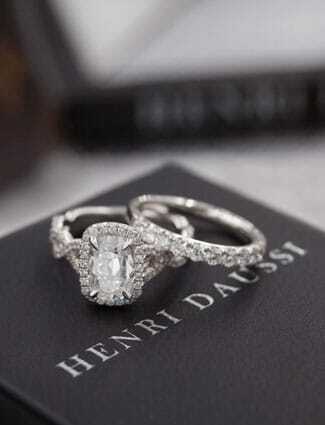 What is your dream ring?